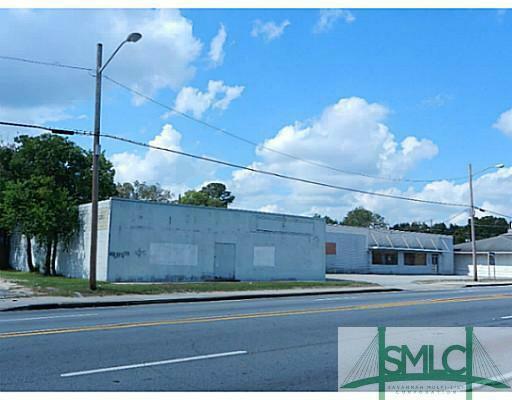 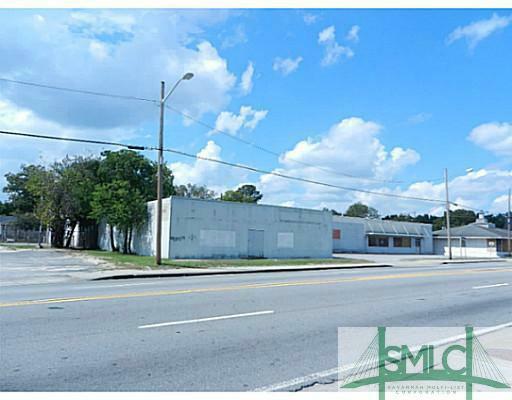 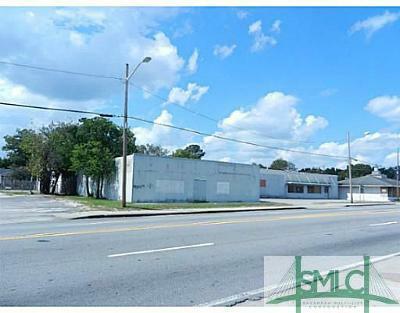 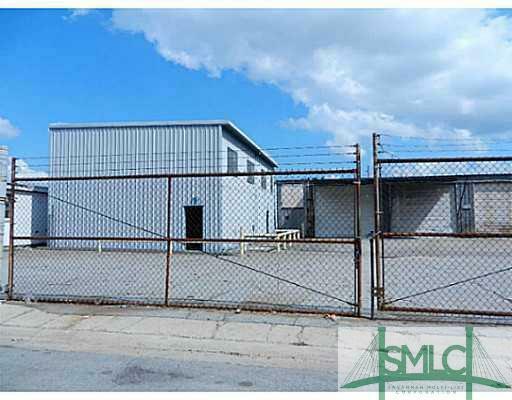 JUST WEST OF SAVANNAH'S CENTRAL BUSINESS AREA, CLOSE TO PORTS, SHORT DRIVE TO 516, I-16 AND AIRPORT. 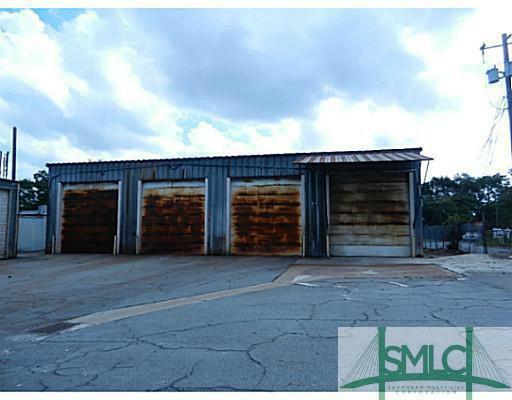 PROPERTY FORMERLY HOME TO POWER BRAKE AND WHEEL W/4 HUGE DRIVE THRU BAYS. 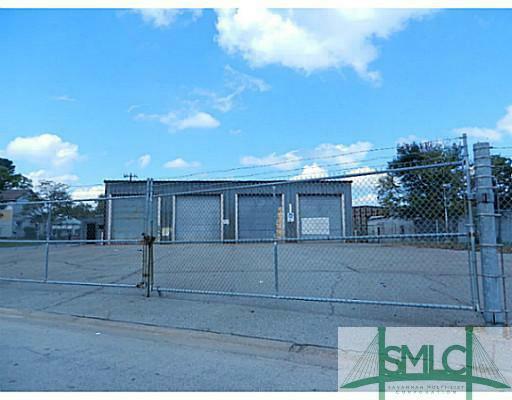 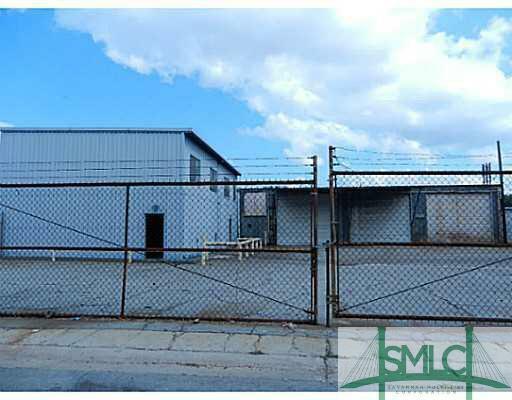 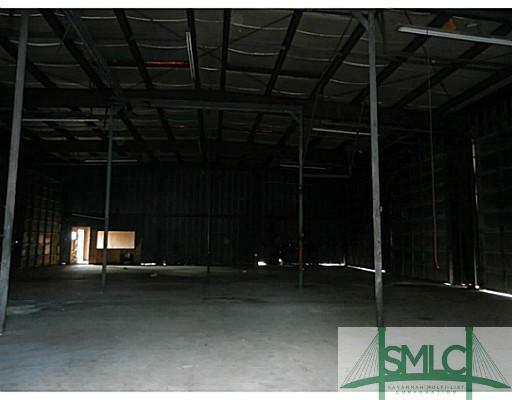 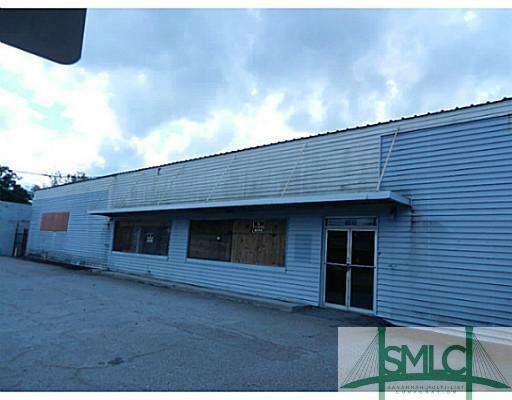 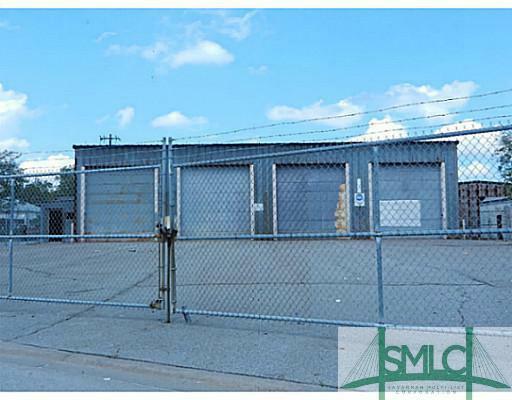 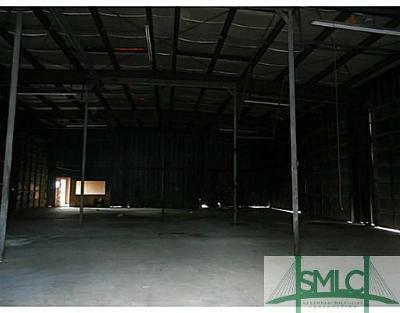 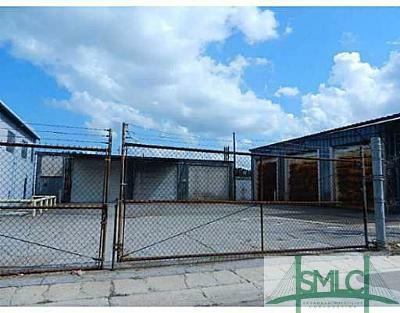 SITE HOLDS 3 INDUSTRIAL BUILDINGS INCLUDING A 2 STORY 1987 STRUCTURE WITH BOTTOM FLOOR WAREHOUSE SPACE TOP FOR OFFICE.